"Looking for Life on Mars: Phoenix and the Twin Rovers in 3-D"
Ken is a research scientist and journalist whose articles and space exploration images have appeared in magazines and websites, including Astronomy Picture of the Day and the covers of Aviation Week & Space Technology and Spaceflight magazines. 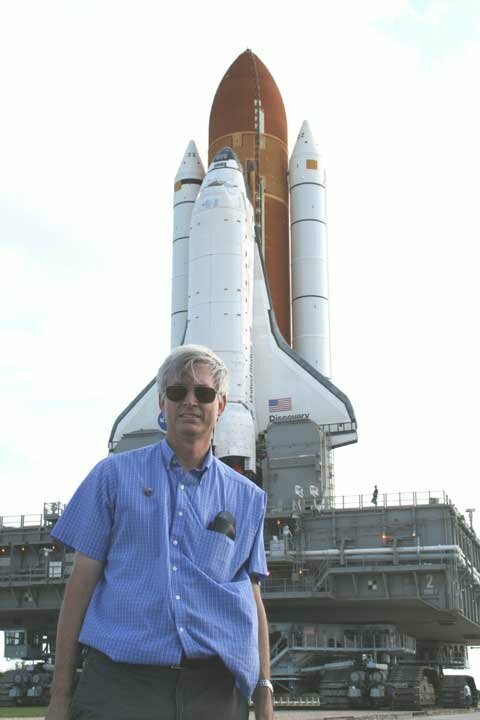 He has given numerous presentations at educational institutions, civic organizations, museums, and astronomy clubs to educate and excite kids and adults about science and space exploration. ©2001-2008 David Sarnoff Collection. All rights reserved.